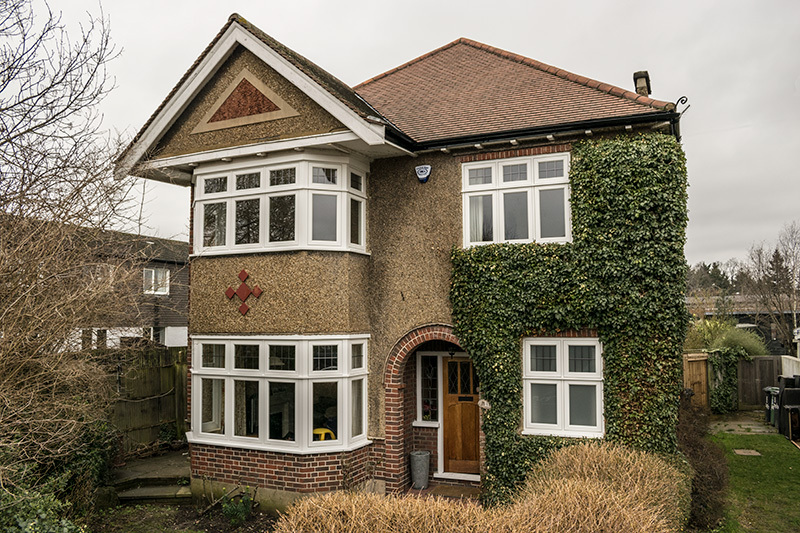 Based in Enfield, north London, our showroom features our knowledgable team will guide you through the process of replacing your windows and doors. All our brochures are also available online in PDF format. 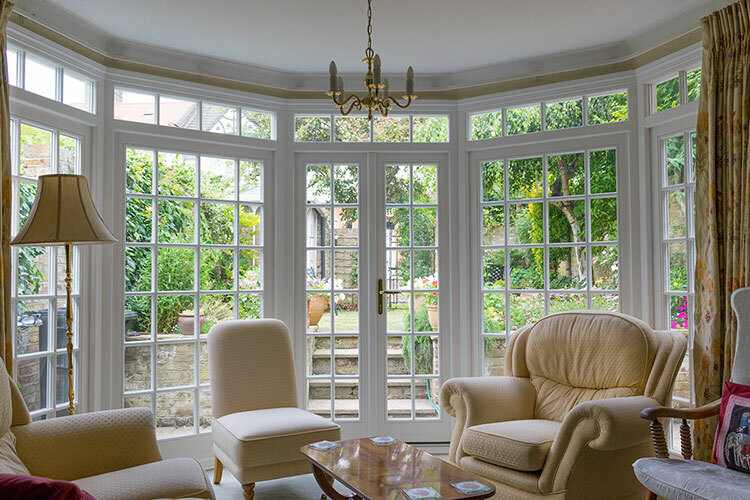 Visit our brochures page to see our huge range of windows, doors, bifold doors and conservatories. If you would like us to telephone or email you in regard to any of our products shown online please visit our online quotation page. 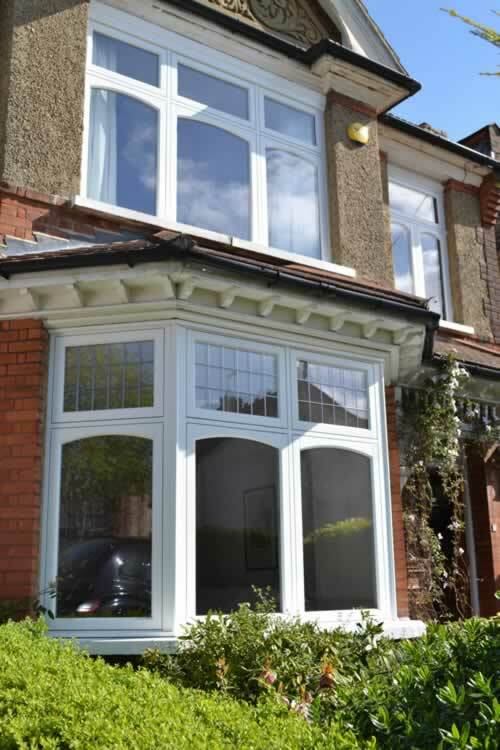 Enfield Windows Ltd. is a company with a difference. 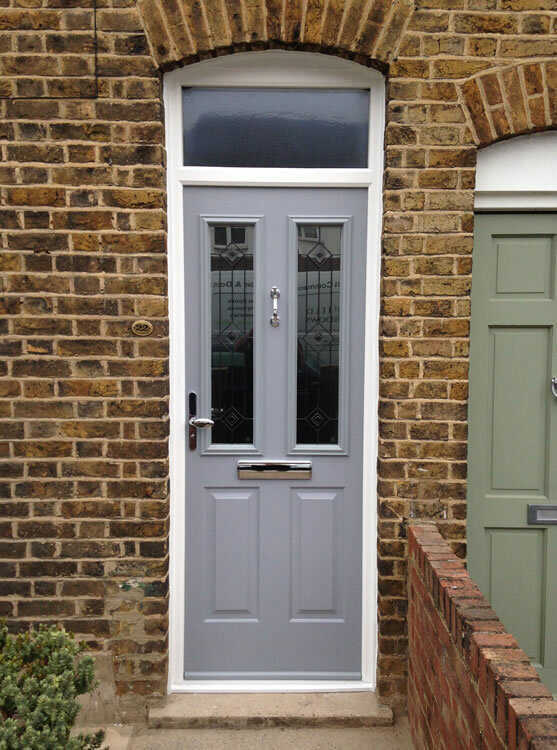 We supply and install a wide range of stylish quality doors and windows at the most competitive prices. We believe in showing our customers the prices of our products using templates of the homes in the local area. 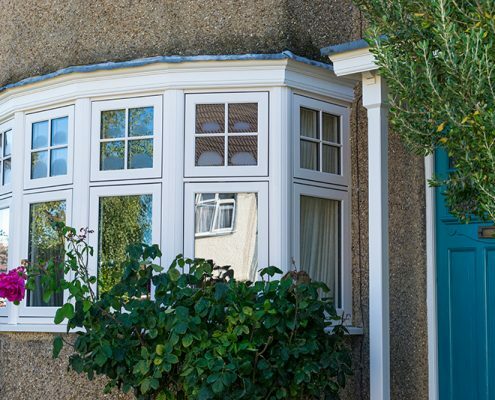 This allows customers to get an idea of the costs for our windows and doors and see how they might appear on their own property. We combine the most advanced technology with traditional craftsmanship ensuring that we offer you superior and reliable products, at a reasonable price. 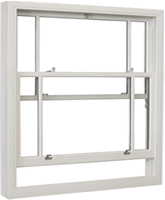 Our Energy efficient doors and windows are manufactured using the latest technology in glass and spacer units, all our windows have achieved an A rated energy efficiency. These are also designed to exploit radiant heat energy from the sun. These properties combined with supreme thermal insulation result in significantly lowering your household fuel energy bills. 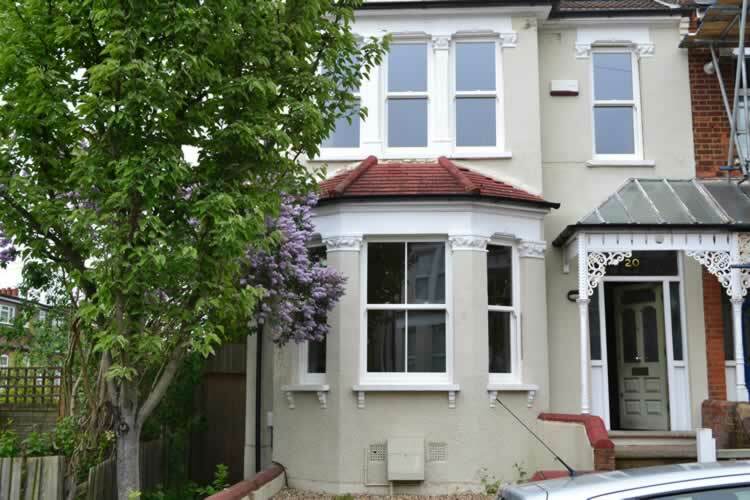 Enfield Windows covers many areas within and outside of North London. We are dedicated to provide quality products and a customer service not to be rivalled. In our showroom we have on display some of the industry’s leading products ranging from UPVC, Aluminium and Timber. 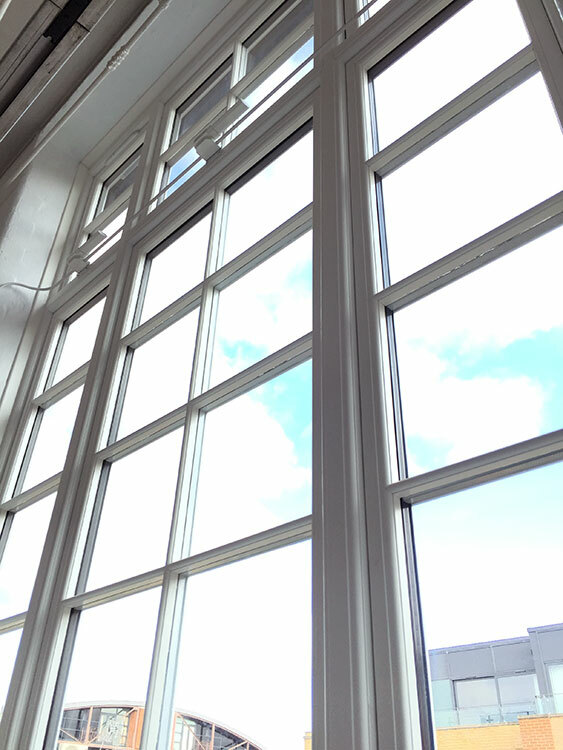 Our Installers and office staff have been in the double glazing industry for over eighteen years during which time we have gathered a wealth of knowledge on products and installations. 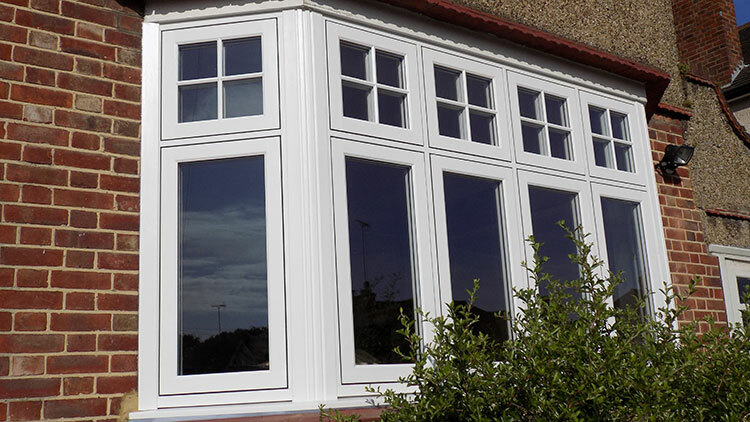 This gives you confidence that we will provide not only an installation that surpasses your expectation but also the reassurance that your investment is in safe hands. 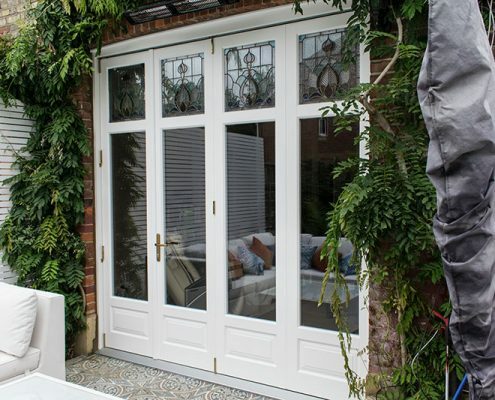 We understand for some people the task of replacing new windows and doors can be a daunting process which is why we guide you through the process from start to finish. 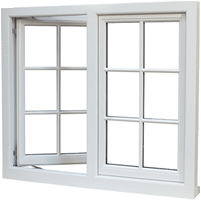 We keep you fully informed every step of the way and we value every customer that chooses Enfield windows regardless of order size and value. 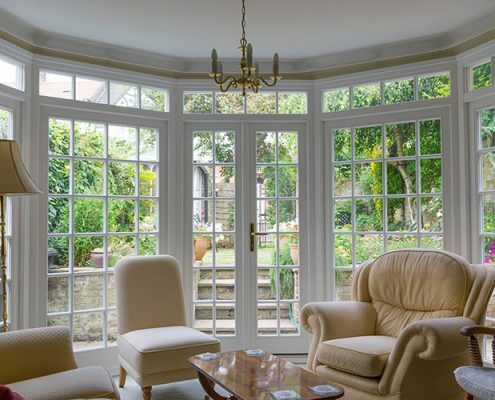 We understand that each job we undertake is in your, the customers, home. This is why we go the extra mile to guarantee total customer satisfaction. We fully understand and take on the philosophy that we are only as good as our last job. All our product range is carefully chosen to offer the consumer the very best in the market place. Our own in-house installation team. 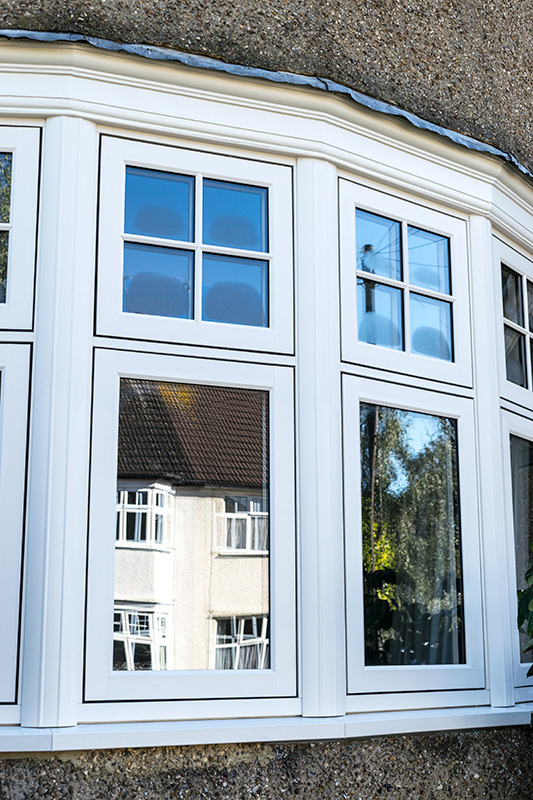 Our installers have over 15 years’ experience in the double glazing industry and are fully employed by ourselves unlike other companies. Each job we undertake will be carefully managed by our installations department who will keep you informed every step of the process. 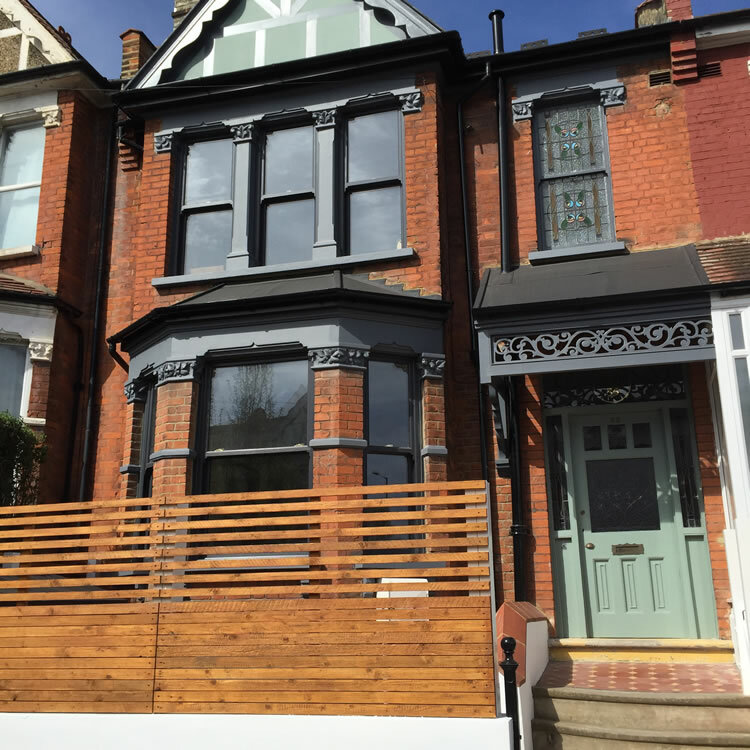 Living in a 1930’s house and trying to do a sympathetic loft conversion to original styles proved quite challenging but we found great, affordable ‘traditional style’ windows at Enfield Windows after being let down by another supplier. They were fast to react to our requests and worked tirelessly to resolve the problem with a very friendly, open and professional approach. Thank you for going the extra mile! I am writing to thank you and the team at Enfield Windows for an excellent job. We are extremely pleased with the end result. Thank you for making the whole process so simple. 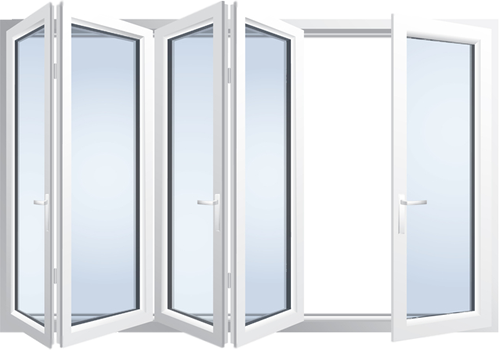 From the first meeting it was clear, that unlike many double-glazing companies, there was no hard sell. 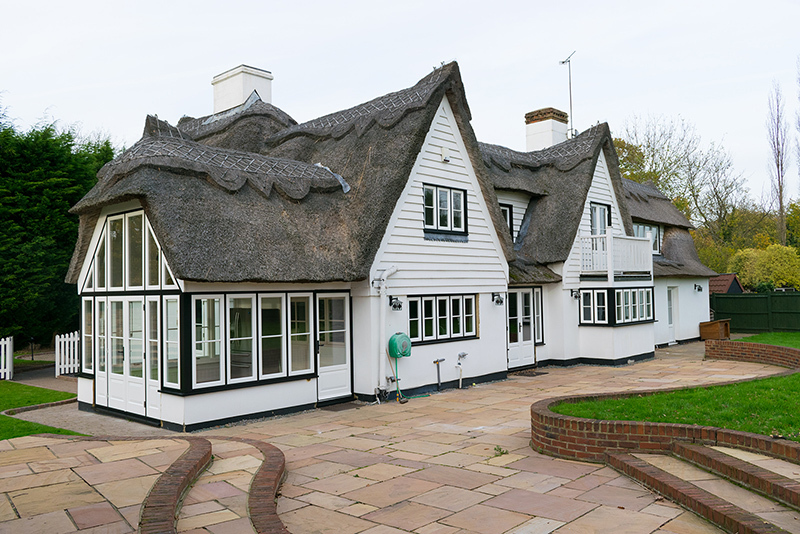 After the initial survey you quoted us a very competitive price up front, with no false reductions. You kept us well informed throughout the ordering and manufacturing process. The installation team did a professional and neat job fitting the windows. 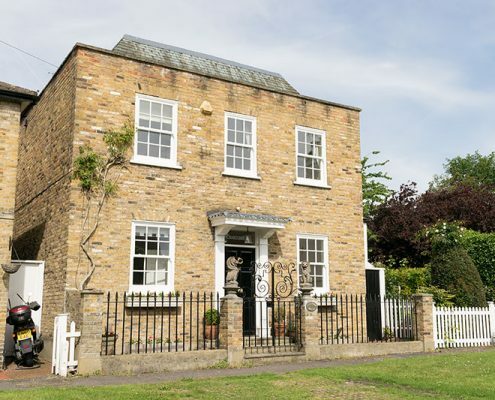 We are very pleased that you were able to replicate our original period windows in hardwood, keeping the character of the house but giving us the benefits of double-glazing. 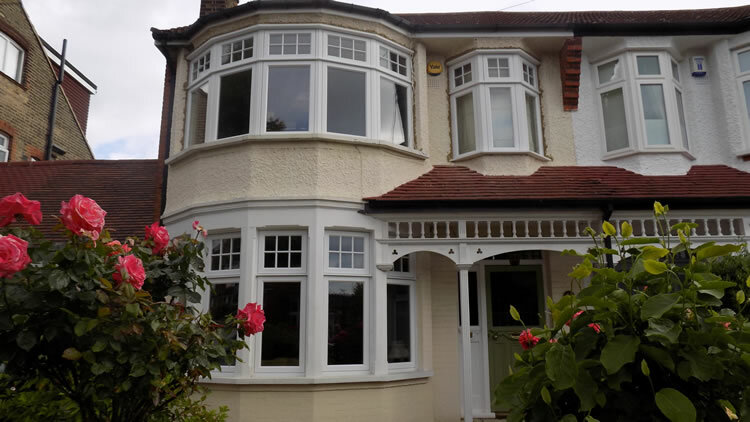 We have had many compliments about our windows and would not hesitate to highly recommend Enfield Windows. 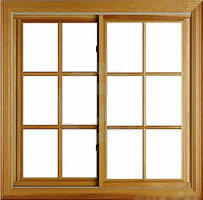 I just wanted to thank you for a great job that was done yesterday installing my new windows. 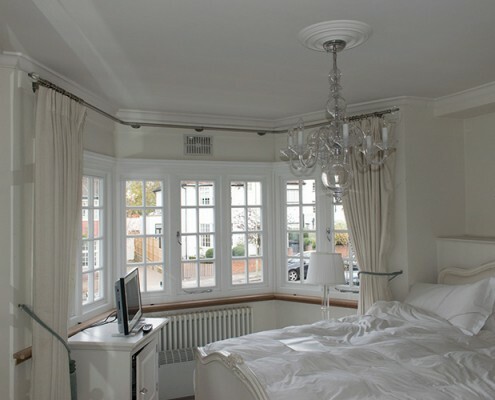 The guys worked all day in a very professional and businesslike way and I am very pleased with the results. The new windows have transformed my flat from inside and out! Please pass on my thanks to all the team for doing such a great job. Just to let you know how pleased I was with the window installation on Saturday. 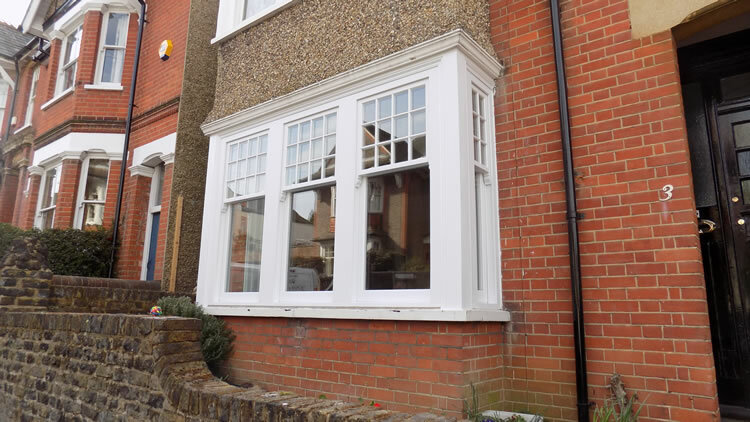 Greg and Adam are two hard workers and I cannot praise them enough on how well they completed the job and so would certainly recommend Enfield Windows. Thank you once again for a terrific job but please thank Greg and Adam for me – you have two little gems there! Many thanks to all concerned. Excellent service from everyone involved from start to finish and a really good quality product and install. I’ve been meaning to write to say how pleased we all are with the new windows you installed a couple of weeks ago. They look absolutely wonderful! I am especially pleased with the rear bay window, which gives a clear, unimpeded view of the trees and sky; it makes it worth getting out of bed in the cold mornings! 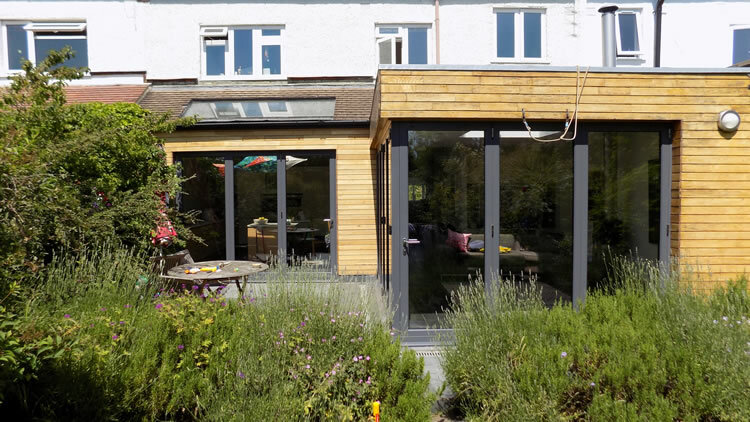 The narrow aluminium frames are perfect, allowing significantly better sightlines than the original wooden frames, and looking very smart both indoors and outside. The stained glass at the front is also spectacular – Tenby & Penny have done an incredible job cleaning and incorporating the original 1930s glass and faithfully replicating the design. I also want to say that Paul and Scott did a really great job. They were very professional and hard-working. 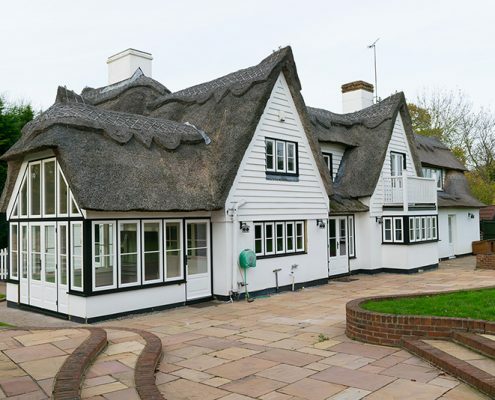 I was especially impressed that they volunteered suggestions on details that might be adjusted to accommodate the new windows, such as retaining the front bay header, which make a difference to the how the windows reflect the design of the house. And throughout they were extremely polite and friendly, making it a pleasure to have them around during the week. All-in-all, the installation was a very positive experience, and the results are truly spectacular. We are all very happy!